Dhaka, 11 Mar, Abnews: UN officials said Sunday that nearly $1 billion will be needed this year to feed and care for the roughly one million Rohingya refugees living in overcrowded camps in southeastern Bangladesh. 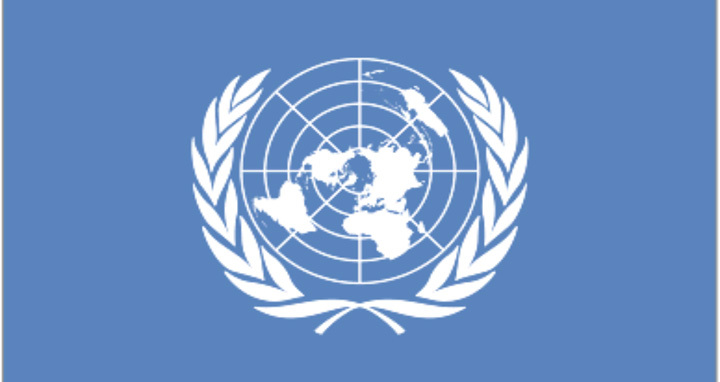 The $950 million for this year's aid effort was "a very legitimate and valid" request given the magnitude of the crisis, the UN resident coordinator in Bangladesh said. "It's a new and evolving crisis. The needs are huge. These people came with nothing. We hope the support will continue," the UN country head Mia Seppo told AFP. The UN-backed Inter Sector Coordination Group has also factored into the relief budget the cost of mass vaccination drives against diseases like cholera, diphtheria and measles, the group's head Sumbul Rizvi said. But the process has stalled and it is not clear when it will begin, said Bangladesh's refugee commissioner Mohammad Abul Kalam. "We will try to compensate these farmers," he said. Separately, police in Cox's Bazar briefly detained 39 foreign aid workers Sunday for questioning over alleged visa violations.